It looks like the #Directioners' well wishes to Liam Payne were certainly appreciated. 9. 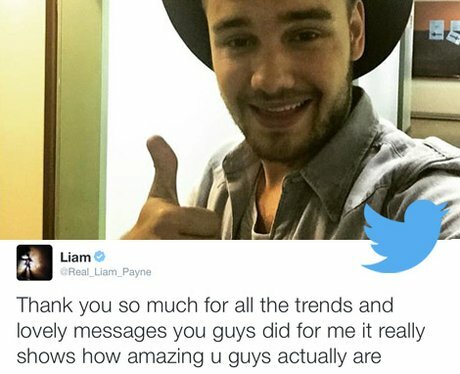 It looks like the #Directioners' well wishes to Liam Payne were certainly appreciated.